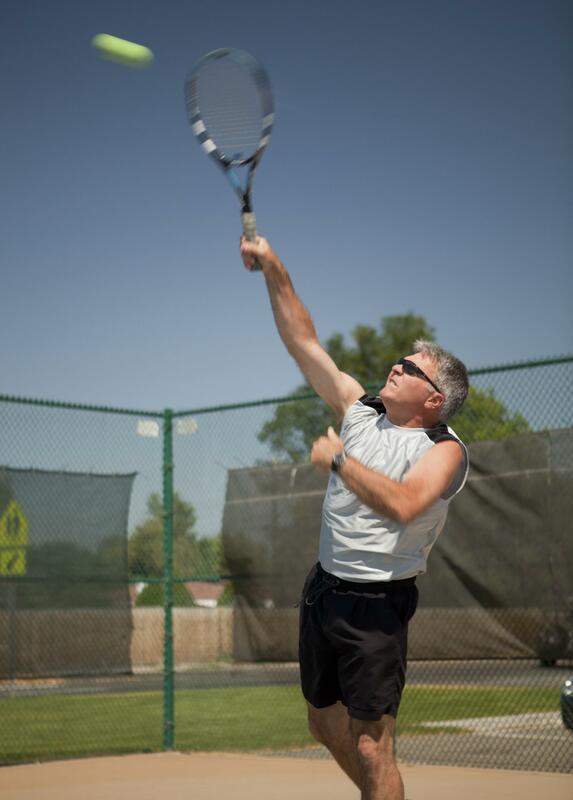 Participating in sports at any age is one of the best ways to stay in shape and enjoy your body’s ability to move and compete but an injury can set you back longer than just a season if it goes untreated. Physical therapy offers a holistic way to experience healing after an injury and if treated quickly, can prevent re-injury, chronic pain, or surgery. Our patients leave our office feeling better after just one session and are given a custom plan to not only heal their injury but help them learn how to prevent another incident in the future. Whether you are a high school or college athlete with a knee injury, an elementary school child with a sprained ankle, or an adult who wants to get back to their favorite activity, give us a call. Our therapists can determine whether you need to seek further medical attention or if therapy is a better use of your time to get you back in playing shape. If you aren't sure where to turn first, give us a call. Unless you need to seek further medical help, most of our patients feel better immediately after their first session with us when it comes to sports injuries, aches and pains. 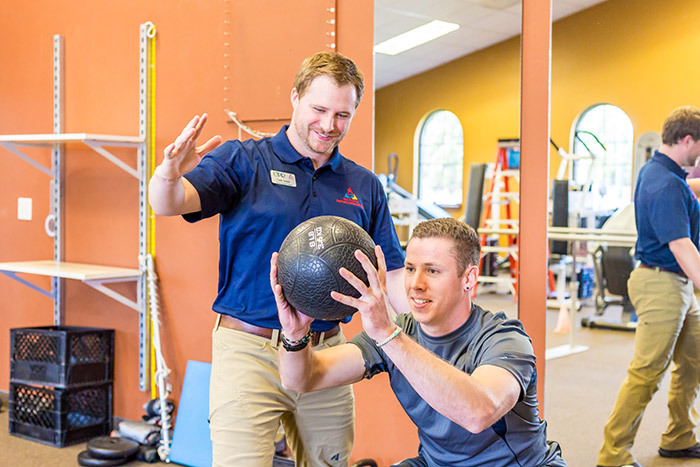 You'll receive one-on-one care from a specialized therapist so you can plan for your next golf game, sports season, or sign up for that race you've been wanting to run. We want to see you succeed no matter what stage of life you are in. Our sports therapists are passionate about providing you with a plan to help you improve your performance as well as help you rehabilitate through an injury. We have the leading physical therapists and staff in Southern Idaho, especially when it comes to sports therapy. CPR therapists are passionate about empowering our patients to understand their bodies. We work with patients one-on-one with hands-on therapy so you can get better faster and get back to doing what you love. 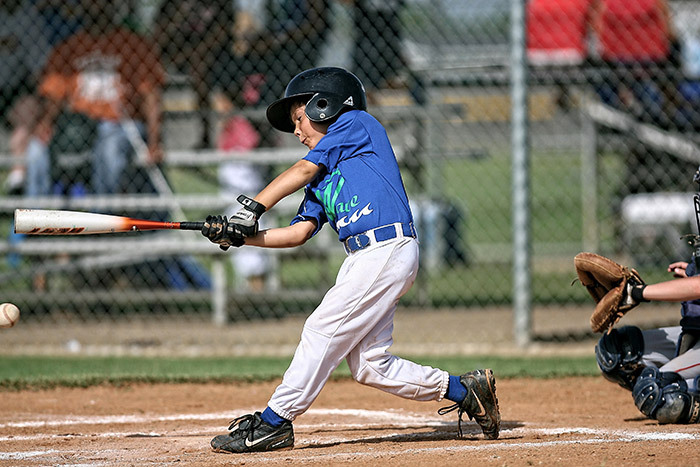 If your son or daughter tweaks something while they’re practicing or playing a sport, call us. We offer free screens to help you determine if you should see further medical care or therapy. If you’ve ever been frustrated by your running times or feel scared to participate in your favorite sport due to pain or an old injury, we can help. Our video running analysis, wearable sensor technology, and personalized programs will take your races or daily workouts to the next level with custom drills, stretches and strengthening programs. Sports teams or individual athletes can benefit from training with one of our therapists to not only teach techniques to prevent injuries during the season but explode their talent.